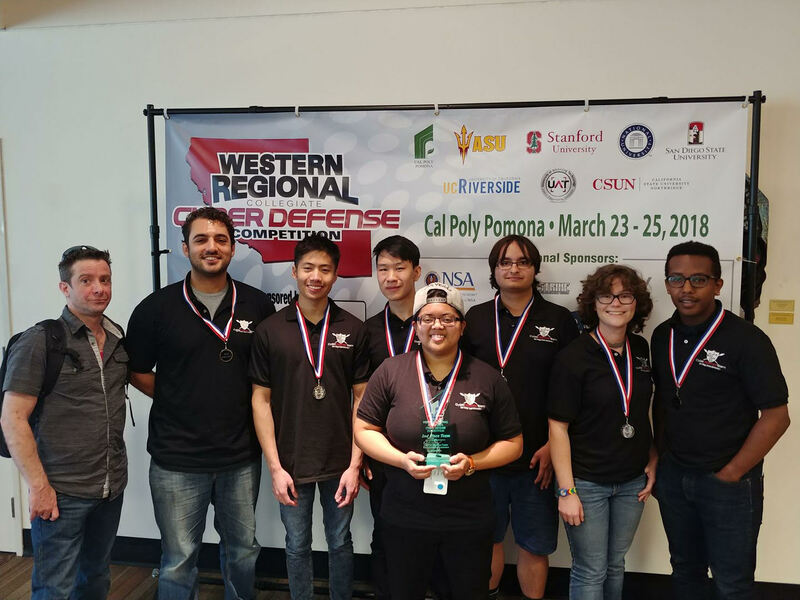 We are very proud to announce that the SDSU Cyber Defense Team won 2nd Place in the Western Regional Collegiate Cyber Defense Competition. 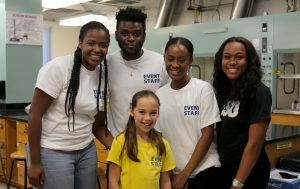 They placed above well renowned schools like Stanford University, Cal Poly Pomona, UC Riverside, and Arizona State University. This was SDSU’s first year in the competition. Their sights are set for 1st Place next year! The team members are (pictured left to right): Peter Bartoli (coach), Marcus Butler, Kevin Lam, Derek Pham, Redgy Canos, Anthony Harris, Antigone Brickman, and Zac Solomon. 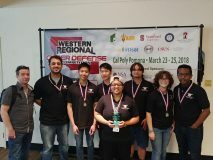 Congratulations SDSU Cyber Defense Team!!! !